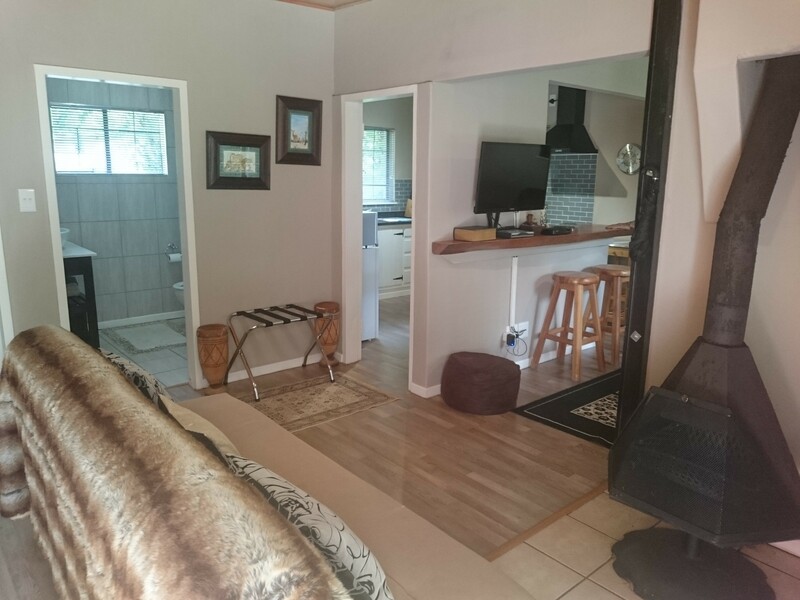 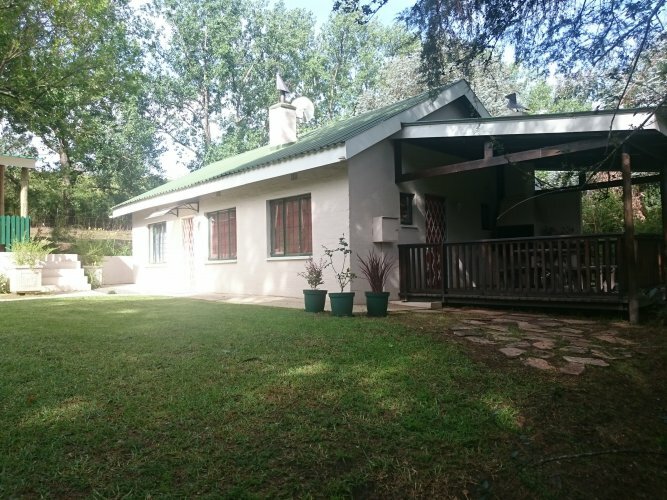 Get away from it all to Dragon's Lair Self Catering Guest Lodge in the stunning Southern Drakensberg where our emphasis is on privacy, ambiance and comfort. Dragon's Lair offers up-market accommodation in two separate and private units in a beautifully peaceful, resort-like garden setting. 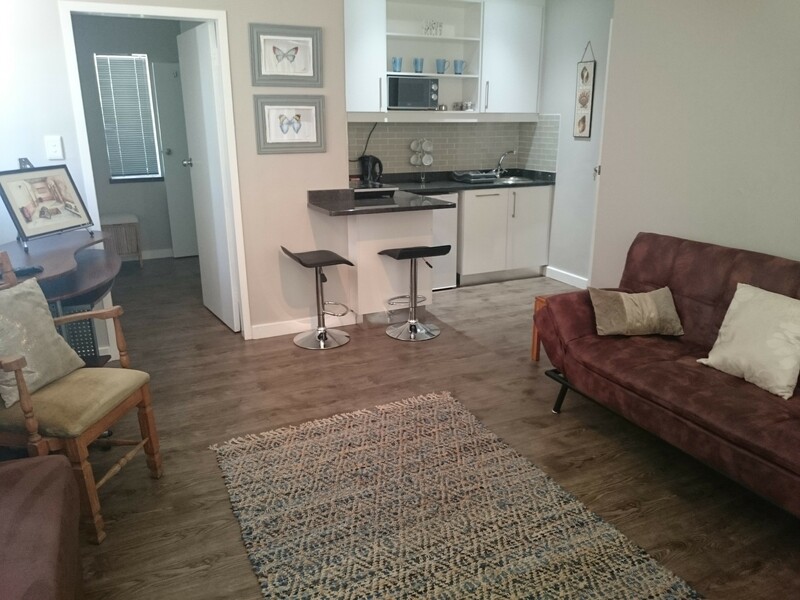 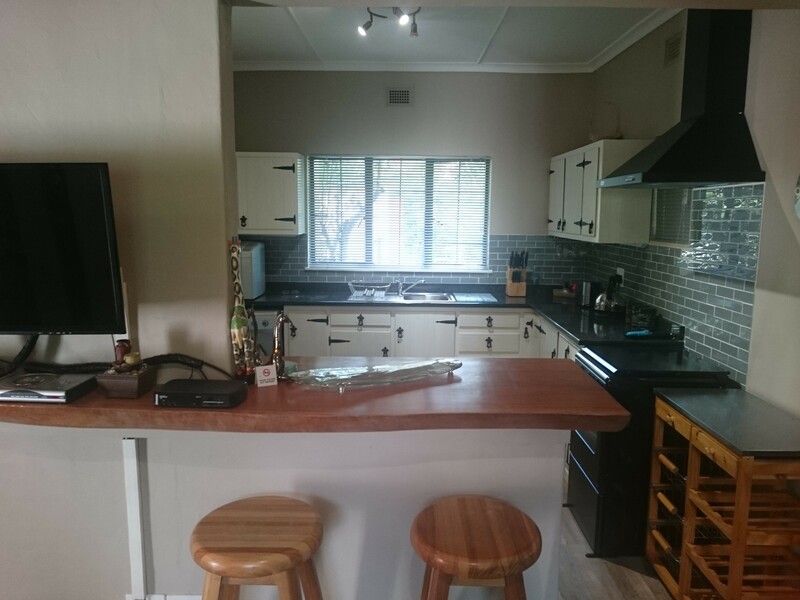 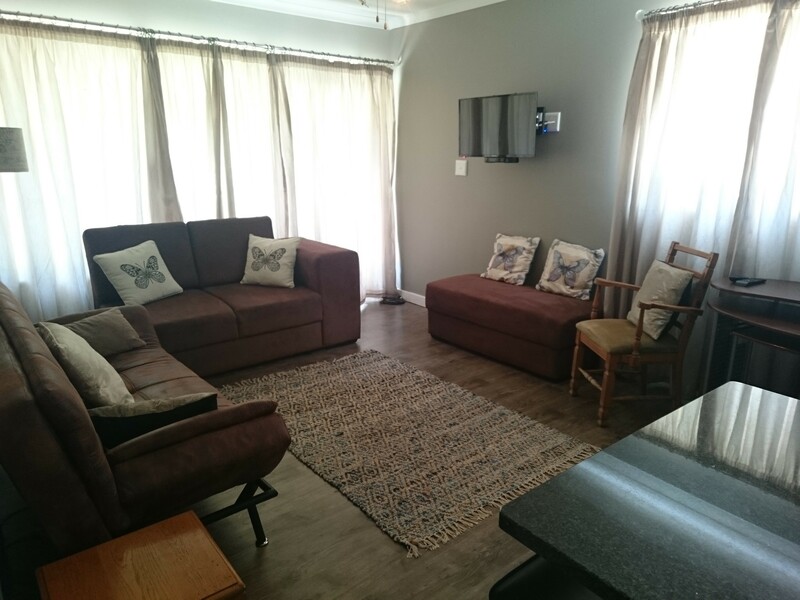 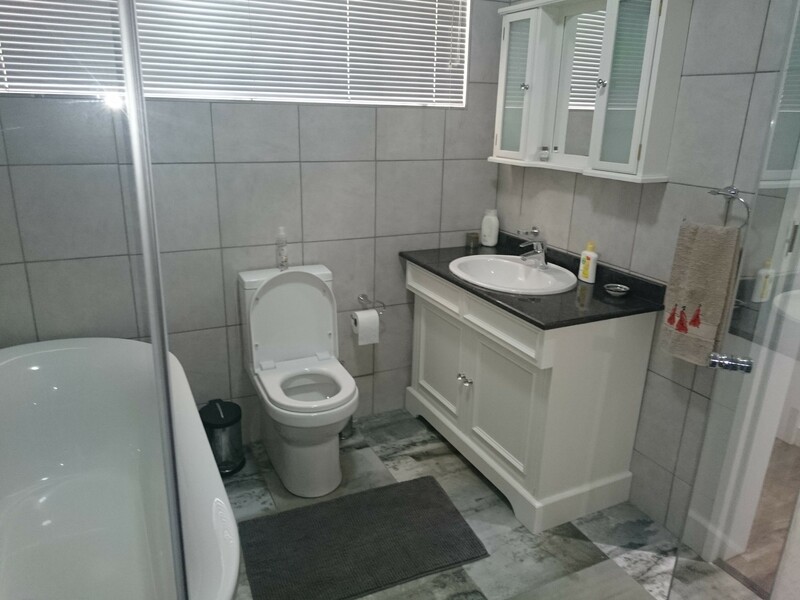 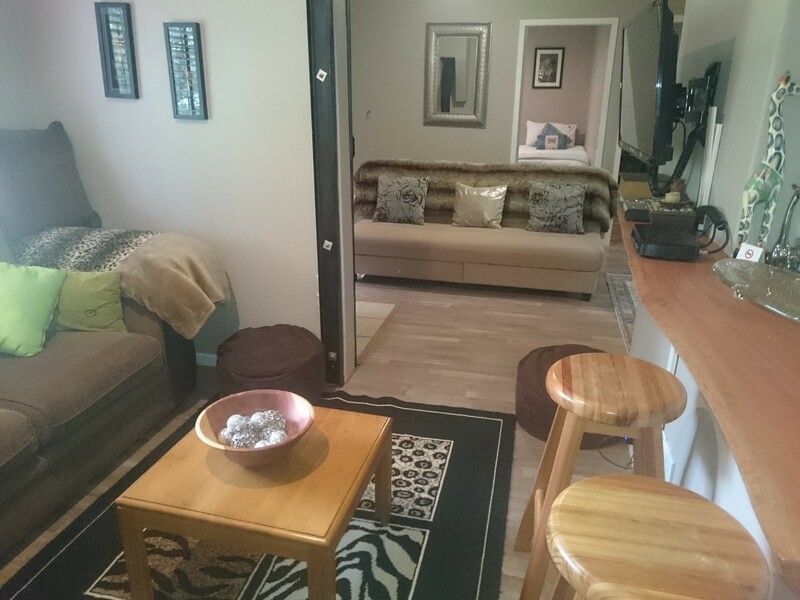 This up-market accommodation consists of two separate and private units, each unit is equipped with a private patio with braai facilities, DStv, fans, heaters, toiletries, bath towels, bathrobes, slippers, a kitchenette, small lounge and tea and coffee facilities. 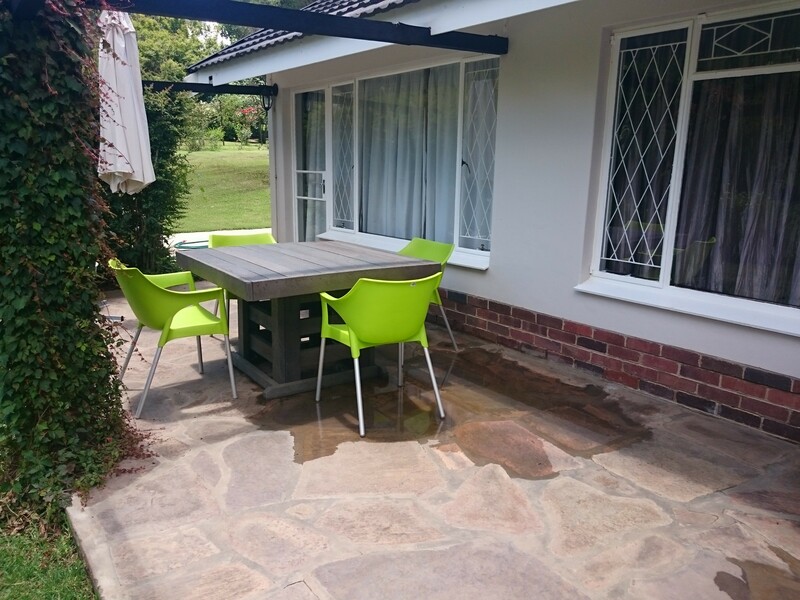 There is also secure parking and a spacious garden. 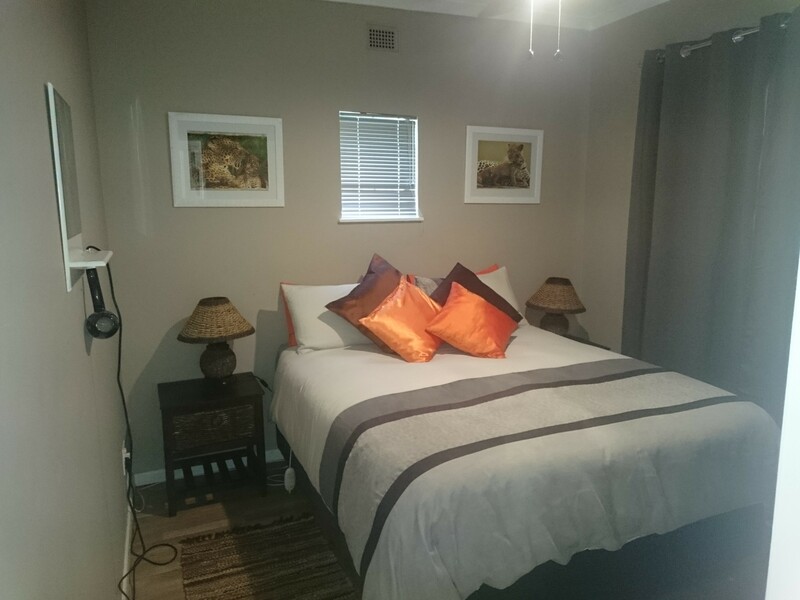 A few attraction include 4x4 Routes, bird watching, hiking, mountain climbing, archaeological sites including bushmen paintings and caves, golf, Trout fishing, Canoeing and seasonal snow fall.